Compared to many kids, I had a really positive experience of school – or so it seemed. My grades were good, I always had leadership responsibilities and I had friends to hang out with. However, for much of my childhood and teen years, I felt I was living a double life. While I was ticking the boxes to appear happy and well adjusted, the secret life of my mental health was in ruins. It took a while to recover from my underground depression and anxiety, but with the wonderful gift of hindsight, I’ve pinpointed a few things I would go back and tell those supporting me. 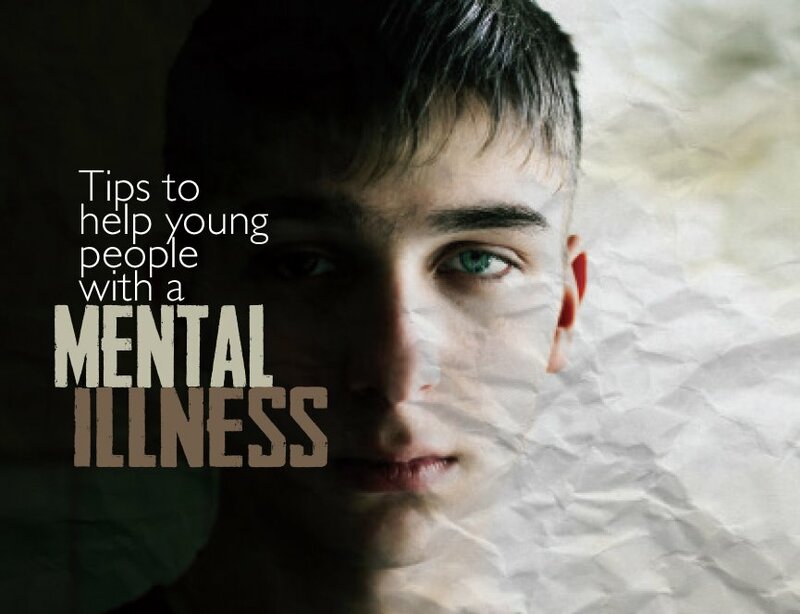 Here are my tips for helping you support your young person in mental health. Mental illness is not a failure. Battling with mental illness, whilst being really difficult, doesn’t mean there’s something ‘wrong’ with you. To the parents – you haven’t failed either. 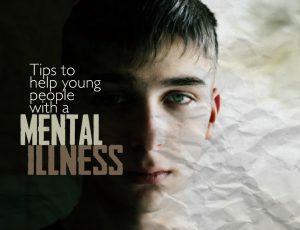 A recent study found 14% of children (1 in 7) aged 4-17 experience a mental illness every year. These things can be horrible, but the truth is, you are wonderfully made and your experience doesn’t de-value you! These signs don’t mean a disaster is coming, but give you an opportunity to watch and notice changes, while being attentive to their needs. Let them know you’re there. Tell them you see them, that you’ve noticed something different and they’re not alone in their struggle. They don’t have to tell you everything, but start the conversation. Just be mindful of the setting – in public or with others present may not allow them to be comfortable. Give them your time. Be ready to just hang, whether it be sitting at the end of the bed, evening walks or texts during the day. Quality time is such a healer. Your presence could be the perfect platform for conversations, but it also tells them they’re loved, safe and supported. Watch the pressure. Be mindful of subtle pressures you are implying about school and performance. The type of questions you ask, and your response to hearing school grades can have an impact at a vulnerable time. Rather than focusing conversations on grades, take interest in the topics. If you express disappointment, do you also offer reassurance and support? Help your young person look at the bigger picture and be their biggest fan, win or lose. Mental illness is hard for the person struggling and for those around them, who can feel helpless. Love is the greatest tool you’ve got, and sometimes what is needed most is some joy to break up the stress of the battle. For further help, contact Lifeline, your GP or Headspace.